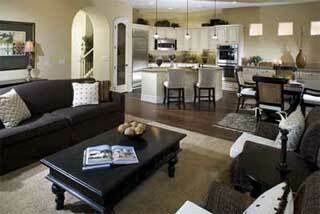 Woodbridge homes for sale in Coronado Ranch Las Vegas offer elevators. 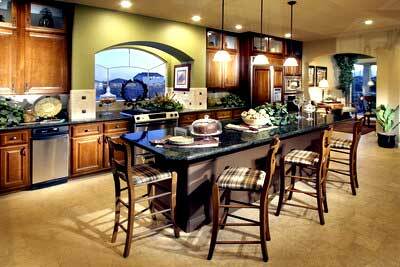 The Nathanial three story home floor plan has an elevator, pendant lighting, and a dining island in the second level kitchen. The Coronado Ranch community at Woodbridge has recently had a grand opening celebration this past weekend. Something unusual for this real estate market in time of abandoned or delayed home projects. 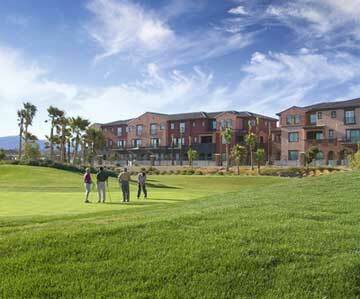 Westmark Homes in Las Vegas Nevada real estate has filed for bankruptcy protection on the luxury Mira Villa mid rise condos for sale in Summerlin. Another development hit hard by during this credit crunch and tightening mortgage lending time. Some buyers have received a bankruptcy meeting for March 3, while the bankruptcy paperwork was filed January 29, 2008. Westmark Homes is doing business as HDB LLC.